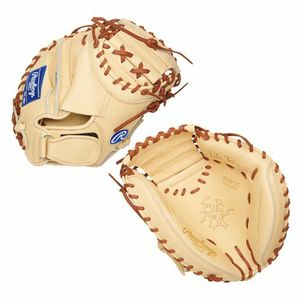 The Rawlings Heart of the Hide 32.5” Salvador Perez Model Catcher’s Mitt got a makeover and we could not be any happier. 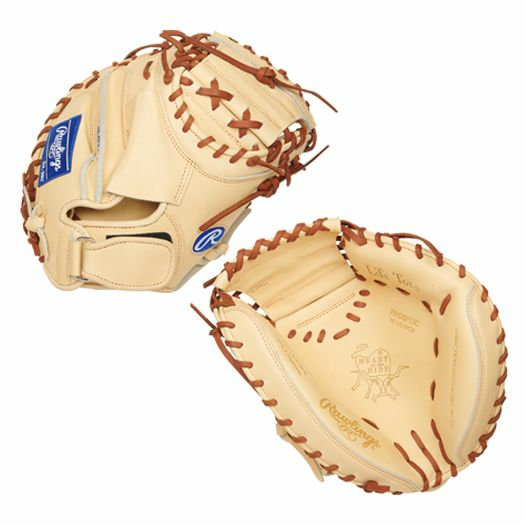 Crafted with the #1 leather used in Baseball, world-renowned steer hide heart of the hide, This Blonde and Royal Blue Catcher’s Mitt is a ball magnet and is will be a great glove for years for all catchers. 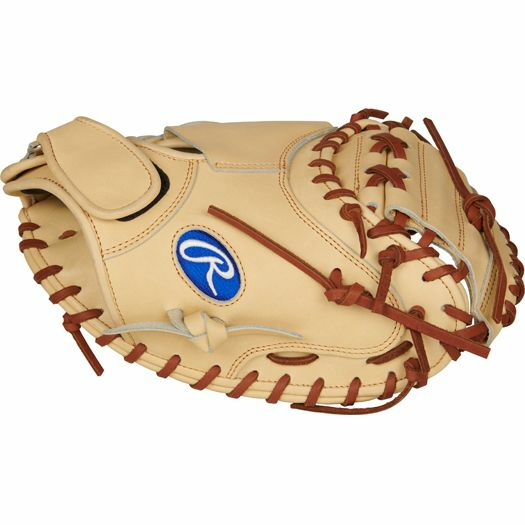 The 32.5” and Velcro strap make this glove unique because it allows you to get the ball out as fast as possible with no room for errors. 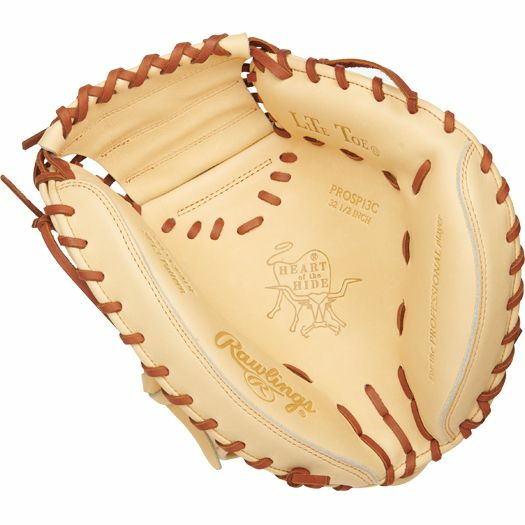 Pick one up today and dominate behind the plate.